ESR (erythrocyte sedimentation rate) test measures the speed at which erythrocytes (red blood cells) fall in a thin and long tube filled with blood. Normally, erythrocytes in the tube fall slowly. However, in cases of an inflammation in the body, the speed is faster due to increased levels of certain proteins in the blood – fibrinogen and immunoglobulin. They are important proteins produced by the human body in cases of inflammation. The faster the erythrocytes fall, the higher the sedimentation rate is. What Causes High Erythrocyte Sedimentation Rate? Treating the underlying cause that has affected the ESR is essential when trying to lower it. Consult your doctor anytime when your ESR is higher than normal. Luckily, specific diets can help you lower ESR. If the reason of your high ESR is cancer, you will want to add healthy foods rich in antioxidants to your diet. It is well known that antioxidants attack the free radicals which tend to damage the cells all over your body. Eating certain types of food which are rich in antioxidants will inhibit cancer cell growth. Foods rich in antioxidants include different kind of fruits and vegetables, such as avocados, carrots, peppers, grapes, kale, tomatoes, cruciferous vegetables, mushrooms, raspberries, garlic, turmeric, nuts, figs, soy products, rosemary, sweet potatoes, etc. Certain types of food can help you reduce the inflammation and the levels of ESR as well. Foods high in antioxidants can help you reduce the inflammation. 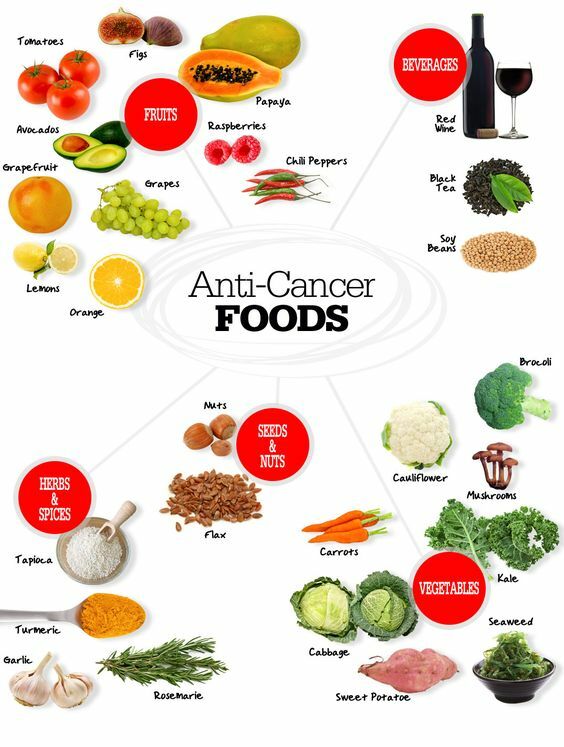 We have already mentioned them in the cancer diet, so make sure to include them in your daily diet for a better health. How to reduce ESR in blood? 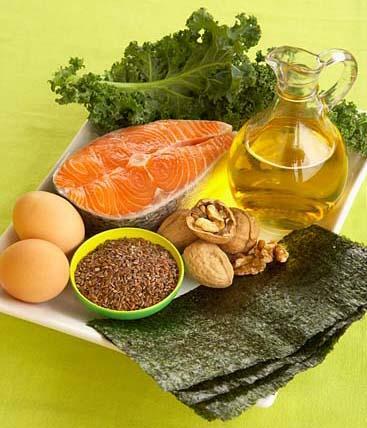 Eating omega-3 fatty acids as well as olive oil will help you reduce the inflammation in your body. Use them as much as possible. However, it is good to know that certain types of food can make your inflammation worse. These are foods that contain higher amounts of saturated fatty acids or trans fat as well as foods that contain simple refined sugars. Be sure to avoid them in cases of inflammation. 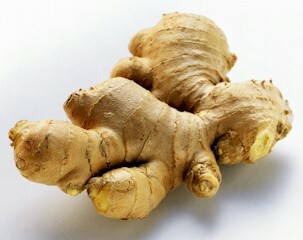 Paradols, shogaols, gingerols and zingerone are four compounds of ginger with great anti-inflammatory properties. These compounds also reduce the pain-inducing prostaglandins in the body. 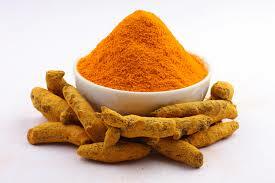 Curcumin is a compound of turmeric that protects the liver and works as an antioxidant at the same time. It helps to reduce the levels of histamine to combat inflammation. 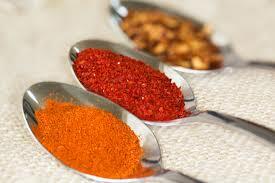 Cayenne and other hot peppers contain capsaicin. This compound blocks the COX-2 enzyme which contributes to the inflammation process. 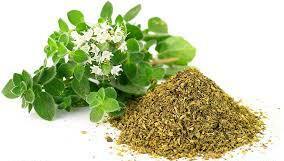 Polyphenols and bioflavonoids are important compounds of oregano. They help inhibit the production of free radicals and fight their damage within the body. The fewer free radicals you have, the less inflammation you will have. How to reduce ESR in blood? Eat basil. 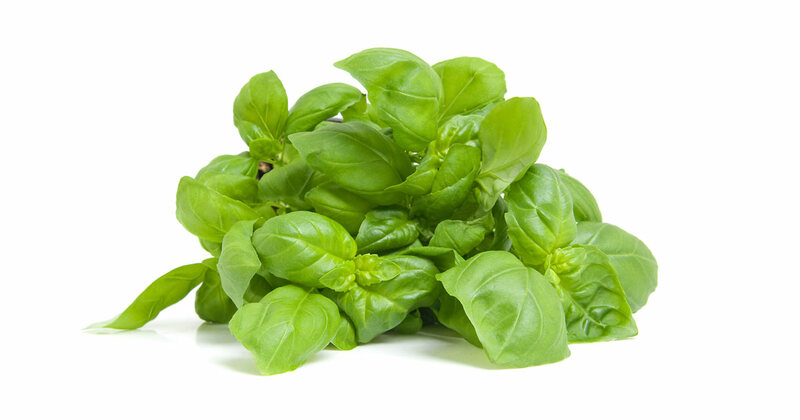 Eugenol is the most known compound of Basil with great anti-inflammatory properties. 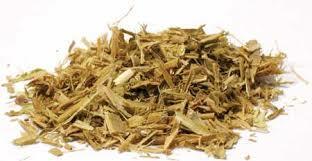 Eugenol also gives the distinctive test and smell to this herb. Garlic has anti-inflammatory and anti-microbial properties due to several sulfur compounds that it contains. 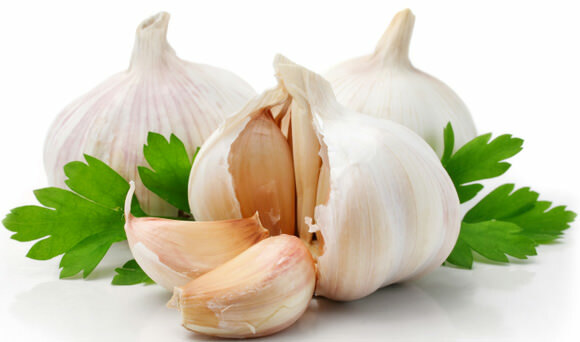 Garlic also reduces the risk of a heart attack and helps fight off cancer. This herb contains a compound called salicin, a similar compound to the one that Aspirin contains. However, the anti-inflammatory and pain-relieving effects of white willow bark are longer lasting than those of Aspirin. A state of constant dehydration can cause serious problems to your health, one of which is inflammation. It is recommended to consume about 1 to 2 liters of water daily. However, remember that in certain cases you will need more than normal. If you are very physically active, pregnant or breastfeeding, you will need more than 2 liters of water a day. How to reduce ESR in blood? Engage in physical activity. Regular exercise is very important for the well-being of your body. 20 to 30 minutes of physical activity will boost your immune system and speed up the recovery process in cases of inflammation. It is recommended to get 7 to 9 hours of sleep every night. In cases of not getting enough sleep, especially in chronic cases, inflammation occurs. As we all know, the body heals while we are asleep. Not sleeping as much as needed will just prolong the recovery time or make the inflammation get worse.